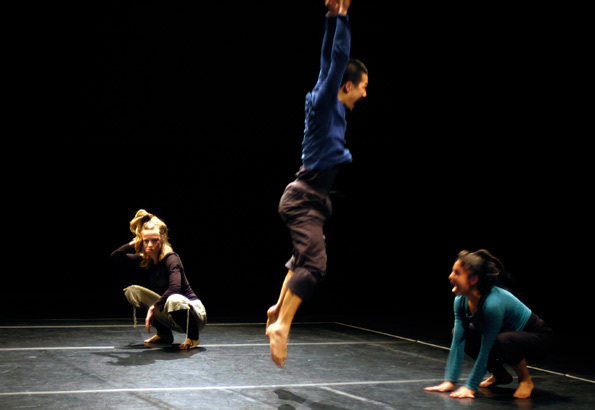 A movement rirual combines voice and movement, creating a metamorphosis of forms, qualities, materials and dynamics. The journey through the evolution begins with the discovery of the dynamics and textures of the five elements as wind, earth, fire, water and wood. As a rite de passage we travel through various rhythms of different animals and end up in the human GESTALT. A dialogue of animalistic energy, imagination, movement, body and mind. 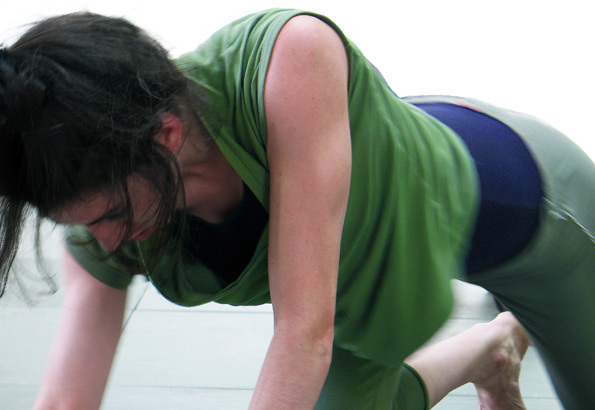 This work helps to develop a fundamental understanding of the process of creation and the Act of performance.